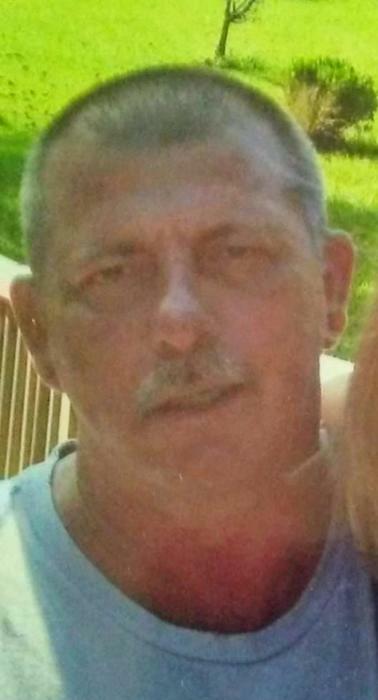 Tommy Dean Hammonds 56, of Whiteville died Friday, February 1, 2019 at Lower Cape Fear Hospice Center, Whiteville, NC. He was born August 13, 1962 in Robeson County, the son of the late Tom and Clementine Smith Hammonds. He is survived by his wife, Amy Hammonds; daughter Tomasina Barnes and husband, Jeremy of Whiteville; step-daughters, Kristen Kephart of Wilmington, Michelle Trott and husband, Daniel of Southport, NC; grandchildren, Jordan Smith, Chandler Smith, Trinaity Barnes, Aiden Trott, and Ethan Trott; brother, Roger Hammonds of Whiteville. He was preceded in death by his parents; brothers, Glenn Hammonds and Wayne Hammonds; sister, Brenda Hewett. His graveside service will be conducted at 2:00 pm Tuesday, February 5, 2019 in the Columbus Memorial Park. His family will receive friends one hour prior to the service at Peacock Funeral Home.